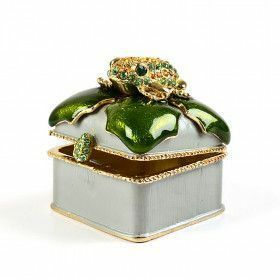 Out of all the animals, in trinket box form, we carry the most frogs. 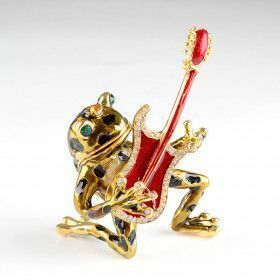 We have frog kings, rockin' frogs, frogs on lily pads, kissing frogs, and more. 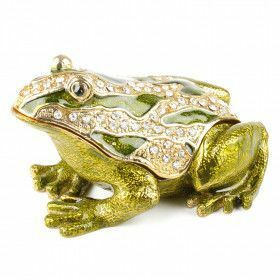 Pick out your favorite frog or toad keepsake box today!